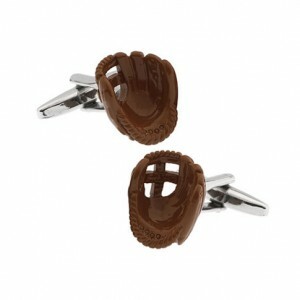 Cufflinks have always had a place throughout history and are, even today, in trend. 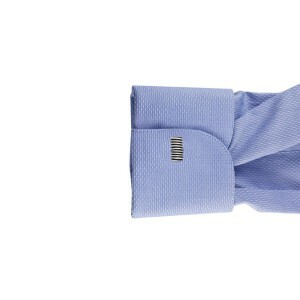 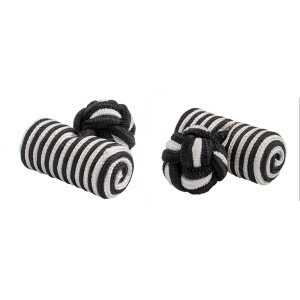 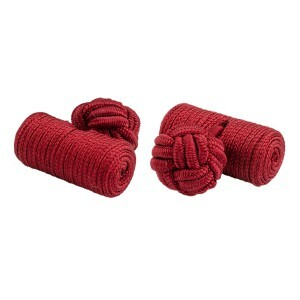 These stylish accessories come in a huge array of styles and can be bought online at www.thetiehub.com. These men accessories gives your suit a refined finish. One of their greatest virtues is that you can change them for any occasion to match your shirt, your mood for to celebrate something that is special to you. 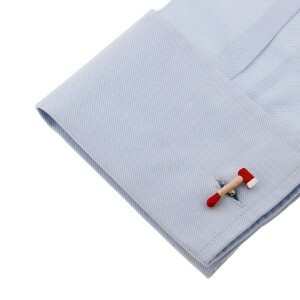 Inspired by the jewelled buttoned look of the upper-class in the past, today these cufflinks have evolved in price to be available to common man too. 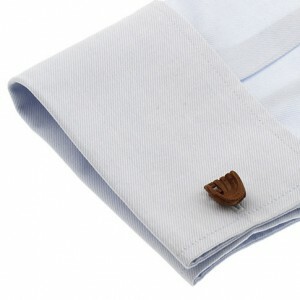 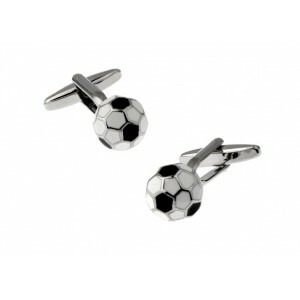 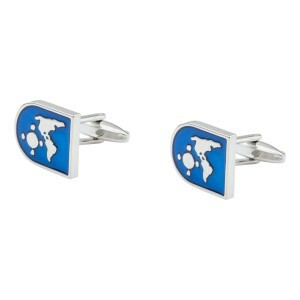 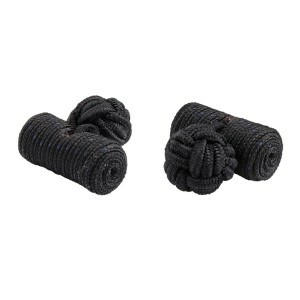 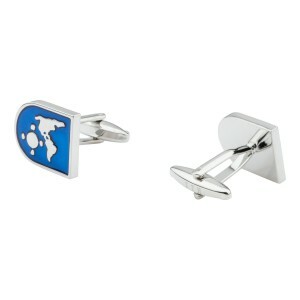 Available at great rates on tiehub.com, Mumbai, men’s cufflinks are trending in modern fashion, with their popularity resurfacing in 2012 and steadily growing up to the present day. 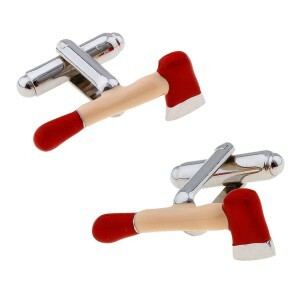 Buy various men's cufflinks like Enamel Cufflinks, Crystal Cufflinks, Fun Cufflinks, Gold Cufflinks, Stone Cufflinks and Zodiac Sign Cufflinks only at TheTieHub.